Listen two the first of two new tracks from Ed Sheeran. It has definitely been a rather large chunk of time since we have received music from Ed Sheeran. While the singer appeared on several other artist's recent projects including Rocky Fresh's The Night I Went To... 2016 was a rather quiet year for Sheeran. Not to mention it has been almost three years since the release of his album. Today the UK singer is back to share two singles off of his upcoming album ÷. 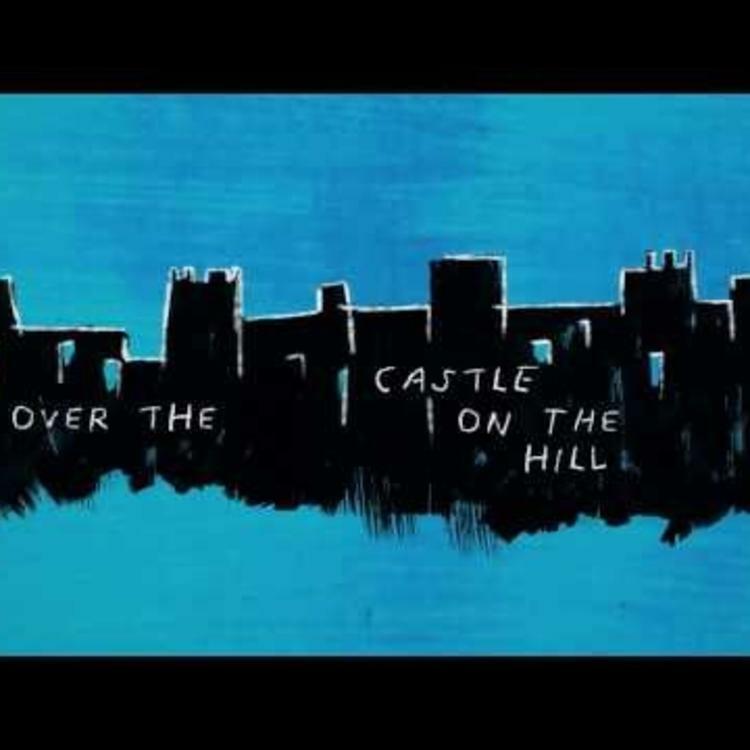 The first of the pair titled "Castle On The Hill" finds Sheeran taking a reflective approach singing about his youth over a mellow guitar driven ballad. 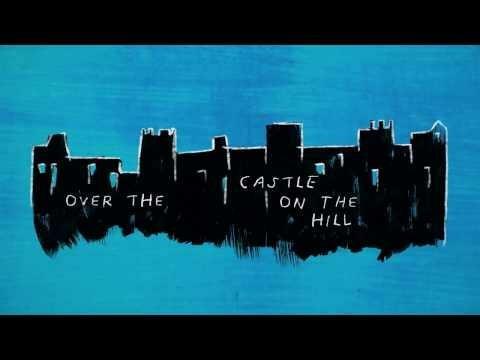 Sheeran seeks to go back to his youth on this track and he certainly brings us on that journey with the story that is interweaved in the lyrics.